Ref images and just ideas is needed! 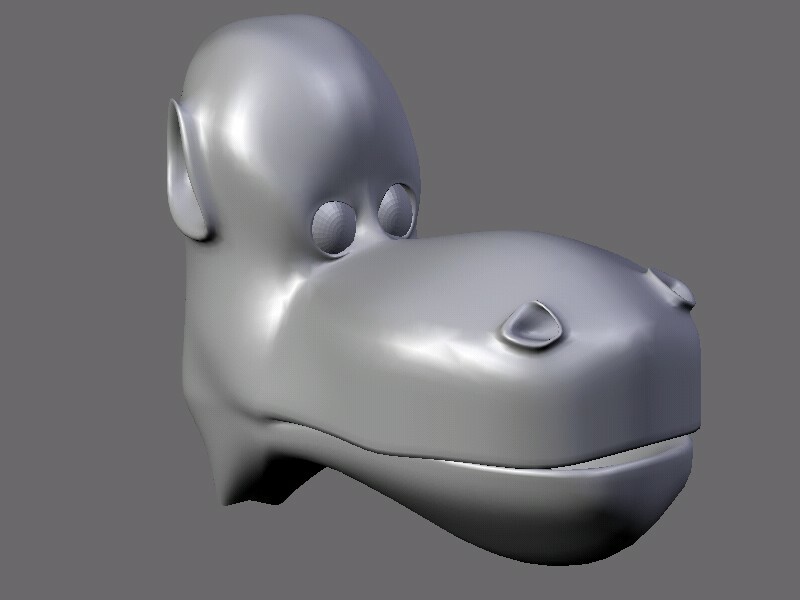 Hello i had just made this cute head of an upcoming character, but i have problems with the body. If any one would like to draw som reference images for me (i am not that great drawer myself) or just come up with some ideas for the body, i would be please.